There has been an awful lot of talk recently about the iPhone and how badly it is currently doing in China. 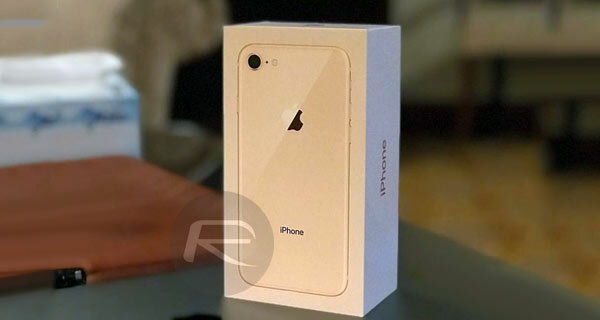 Apple had to revise its revenue estimates on the back of worse-than-expected Chinese sales, and the company’s resellers seem to be trying to address that by cutting the price of the iPhone XR, as well as other phones, in the country. Both JD.com and Suning, two of the biggest resellers in China, have slashed the price of the iPhone 8, iPhone 8 Plus, and iPhone XR by around 20%. Apple, however, has not reduced its prices. Despite Apple not reducing its prices, it’s believed that the two retailers have done so in coordination with Apple’s own strategy. Discounting of Apple hardware is rare, no matter the country, so it will be interesting to see how this affects flagging sales numbers in the country. Right now, this means that an iPhone 8 can be bought for 3999 Yuan, a reduction of around 20% when compared to how much the phone sells for on Apple’s own web-based stores. 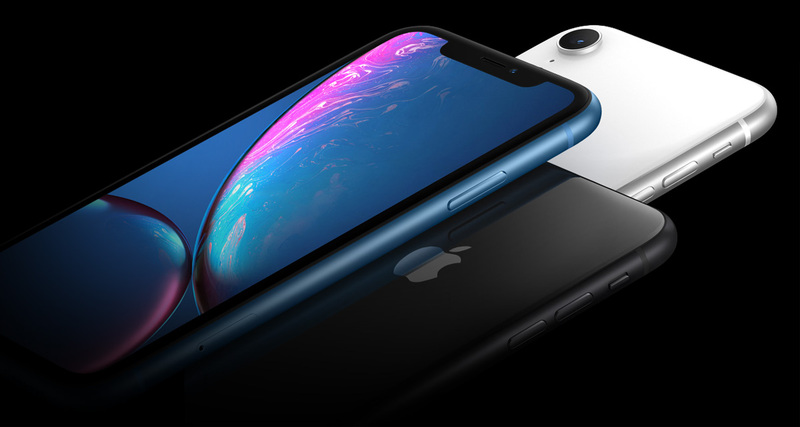 The iPhone XR is now available for 5399 Yuan, a saving of 17% compared to the normal retail price of the phone. Apple has been claiming poor sales in China on a number of things, including trade tensions between the country and the United States. Since announcing lower-than-anticipated figures, Apple has been joined by Samsung, which has also seen similar disappointments. Apple’s retail partners will hope that a reduced asking price will stimulate sales. If not, the company may have to revise its approach to the Chinese market once more.